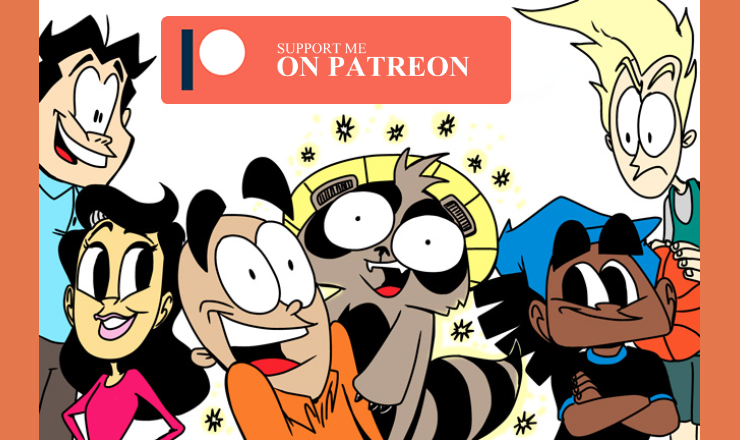 Thanks to all of you out there that have been stopping by to check out my strip! Remember, I'm updating every Tuesday and Thursday so I'm expecting for you to continue reading every week! If you really want to make me smile, subscribe via RSS or email! I'm having fun setting up this adventure that Karl is on and I hope you're getting the feeling that moving to Japan is a unique experience. TRUE FACT- I was given my first breakfast in Japan at the hotel and they served french fries with the scrambled eggs and sausage. I couldn't understand how they could get sooooooo close to hash browns (or even home fries) and not quite get it right! As you will discover, this will happen a great deal. As far as identity goes, people can feel odd living in Japan and facing the reality that they are not a part of the majority anymore. There aren't many (if any) people that look like you around. Some people can handle it well...others, not so well. Issues of identity will be brought up many more times in the future. Let's hope you can have a good laugh and appreciate the strange reality of being a foreigner in Japan. Fried Chicken and Sushi Welcome!